Fox hunting has been taking place for centuries across Europe. However, in 2004, it was banned in England and Wales. Since then, the hunts have been taking place illegally in the UK and are endangering wild animals and residents. 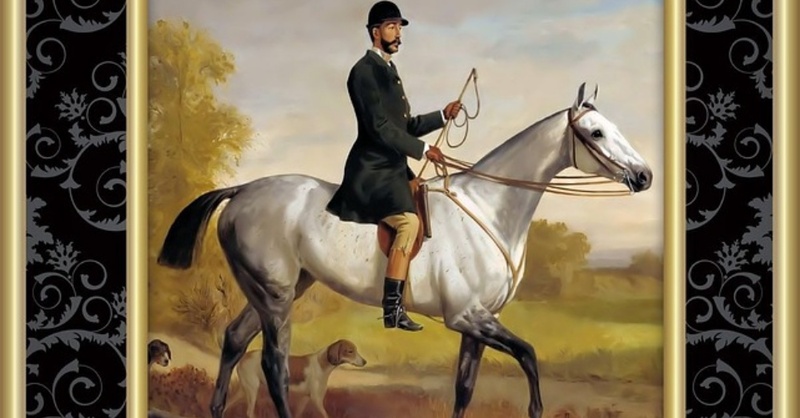 A fox hunt is seen as a tradition and a sport but is most often viewed more like a blood sport. A pack of Hounds that can vary in size from 20-30 couples will hunt one fox, leading to the brutal death of the fox. Once the fox is captured by the hounds, it is torn apart. This is not entertainment; it is cruel! The Hunting Act was established in 2004 banning the use of hounds for hunting wild mammals, including foxes. The hunters have found a loophole they call “trail hunting,” wherein, they claim, they lay a trail of fox urine for the hounds to follow, not a live fox. However, many anti-hunt people say that is not the case. 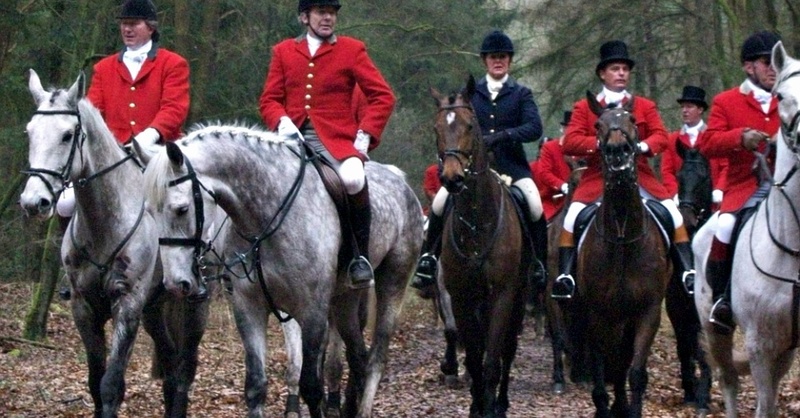 The hunts also regularly have ‘accidents’ involving other animals and people. When the hounds are on a scent, they will roam wherever the scent takes them. When 40-60 hounds come running, it causes havoc. Traffic has been stopped and private properties invaded. The hunters go as far as knocking on the door of private residences and demanding access to a building that a fox is using for protection. Recently, a hunt tore through an animal sanctuary, Celia Hammond Animal Trust, that was home to over 130 senior and sick animals. The hounds frightened the shelter animals, causing many to run away into the woods. 5 cats are still missing. 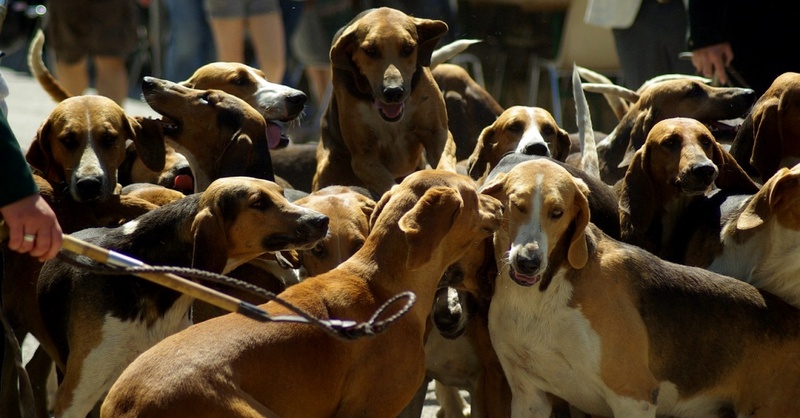 Locals and animal activists are asking for a complete ban on hunting with hounds. An amendment to the Animal Welfare Act 2006 and a stronger Hunting Act is needed. You can help end the torture of innocent animals by signing and sharing the petition below. The post Hounds Being Used In Illegal Blood Sport appeared first on ILoveDogsAndPuppies.